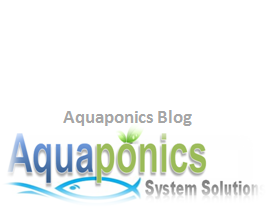 A reliable aquaponics pump is essential in an aquaponics set-up to continuously push water through out the system. This is the main source that circulates water from the fish tank to the plants and back to the fish tank again. If you do not have a reliable water pump to do the job, the consequences could be ugly. One of the best things I like about them is that they come with adjustable input flow-rate screen and cleanable inlet filter. They also come with Polished Stainless Steel #205 Impeller Shaft that insures long pump life. The motors key components are made of Epoxy Resin Encasement that prevents unwanted conductivity and corrosion. There’s no exposed copper and is oil free which make them really safe for fish. Easy to disassemble for filter/impeller cleaning purposes. Max static head 3’1”. Here are the specifications. Fresh water only. Flow rates of 119 Gallons Per Hour (GPH) @ 0′ Lift; 95 GPH @ 1′ Lift; 66 GPH @ 2′ Lift; 20 GPH @ 3′ Lift; Max Lift – 3′ 1″. Dimensions are 2.56″ x 1.65″ x 1.95″. 120VAC, 6 WATTS. 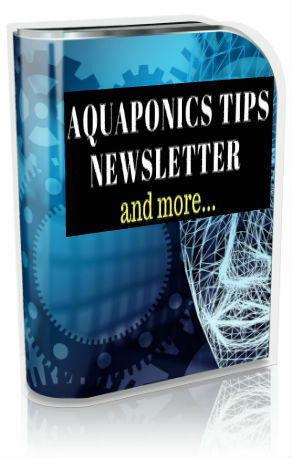 that is suitable for aquaponics set-ups. This is a bigger capacity and a more powerful version of the variants. The input water flow rate is adjustable and it’s extremely quiet. 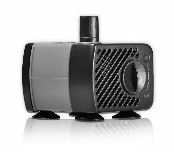 This is an inexpensive water pump that is powerful and high quality. Specifications: Suitable for salt or fresh water. Flow Rates of 291 Gallons Per Hour (GPH) @ 0′ Lift; 271 GPH @ 1′ Lift; 251 GPH @ 2′ Lift; 218 GPH @ 3′ Lift; 172 GPH @ 4′ Lift; 120 GPH @ 5′ Lift; 26 GPH @ 6′ Lift; Max Lift – 6′ 3″. Dimensions are 3.50″ x 2.80″ x 3.27″. 120VAC – 16 WATTS – 60Hz. with a powerful and rare earth rotor magnet that is reliable and durable to consistently circulate water in your aquaponics system. It doesn’t come with adjustable flow control though but is fitted with ceramic shaft and bearing which ensures it’s reliability. Comes with 69 inch 120 volt Included fittings: three-.75″ Barbed x .75″ Threaded, two-.5″ Barbed x .75″ Threaded and Nozzle x .75″ Threaded. Has a max static head of 6’ (6 feet). 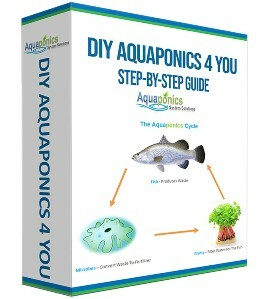 also most suitable for aquaponics environment as well. Hydrofarm AAPW550 comes in a powerful mag drive construction that is durable yet reliable. Has an inlet foam filter that can be easily removed for cleaning. It also comes with rubber mounting feet that helps reduce pump vibration and at the same time reduces stress to the fish. It has a max static head of a max lift of 7.9’. model above. The main difference of course is that it has almost double the capacity of the latter and it’s built to last. I have information confirming the fact that there are customers who have been running this pump constantly without any problems for 5 years. It has a max static head of 12.13’ and that really makes it a very compatible aquaponics pump in the market. sized aquaponics set-up. 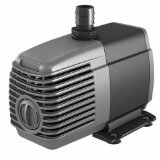 This pump is most appropriate for school/home projects that utilizes about 10 to 20 liters water volume.